From the food we eat to the clothes we wear, it seems we can’t get away from the environmental impact that our buying choices are having on our planet. The Stacey Dooley Investigates ‘Fashion’s Dirty Secrets’ programme revealed the shocking extent of pollution caused by textile production which also highlighted the topic of plastic micro-particles found in our oceans and waterways, a third of which are released from textiles when they are washed. The plastic microfibres polluting our waterways and ecosystems can also be found in our food and drink. They have been found in global oceans, rivers, agricultural soils, marine and freshwater animals, and products sold for human consumption including: fish, honey, sea salt and drinking water. 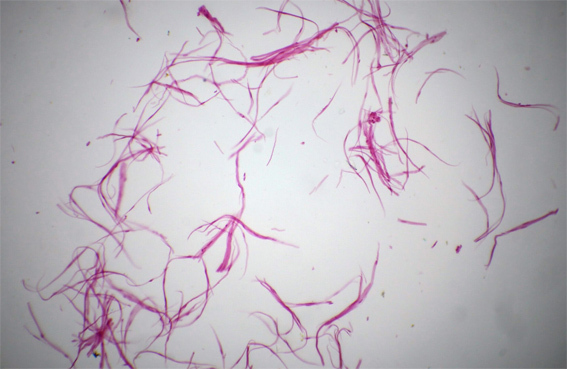 A recent study in Austria studied human stool samples and found microplastics in all of them. This suggests that plastic could be found widespread in our food chain. This recent discovery leaves many unanswered questions; research on microfibres and their effects on the environment, animal and human life is still in its infancy and more research is required to understand the full picture. Previous studies have shown that plastic can lead to chemical and biological changes in ocean organisms and that microfibres have a unique shape and their associated chemicals can attract pathogens and pollutants throughout their life cycle. When it comes to textiles polyester and acrylic are the main synthetic fibres identified as microfibre pollutants. 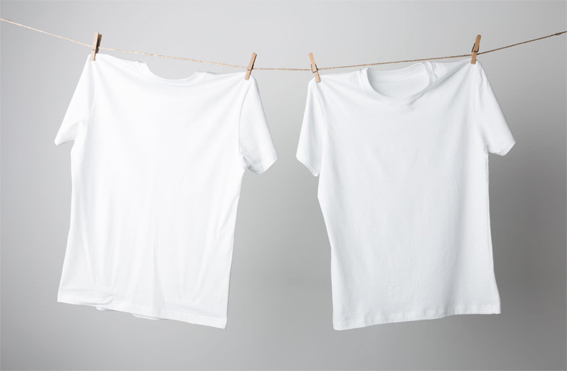 In general, most of the microfibres are released during the first wash of a garment. 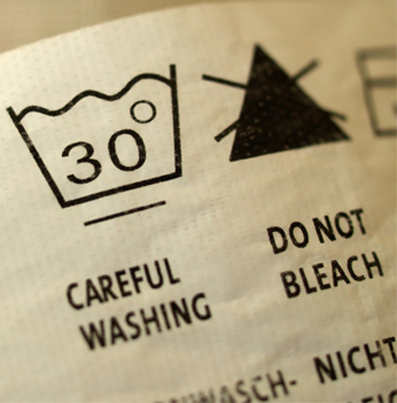 Therefore clothing manufacturers are being advised that a preliminary wash of the garment should be done on-site before selling it in order to eliminate the microfibers broken down during the textile process and present on the fabric surface. These microfibers would be then recollected by an efficient water treatment system. 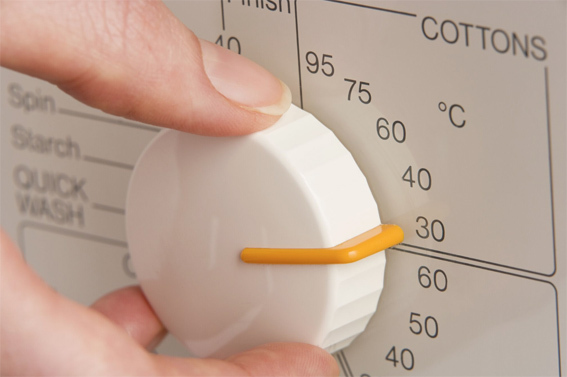 However, not all manufacturers have the additional space or finances to incorporate the additional machinery and work load to do this.